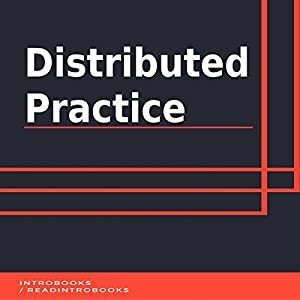 Distributed practice is one of the easiest and most popular techniques used to enhance the memory of human brain. This particular practice is well known because of the positive results it has shown in the research and because it is one of the easiest methods. There are other techniques which claim to make learning easier for the human brain but among all of these, spaced practice is the most effective and easiest method in the view. It doesn’t require any additional equipment or any special skills, all it needs is spaced sessions of learning the subject. The technique was studied in depth in past few decades and the method has been developed to attain the best out of the technique, making the process even more effective. Science has focused on distributed practice to make learning and remembering anything new, easier for the brain.